With over 3 million e-commerce stores in the world, the e-commerce industry is witnessing a rapid growth. An online store that is designed to guide the buyers towards the products and compel them to make purchases is indispensable to mark success. WeblinkIndia.Net, with over 20 years of experience in e-commerce web designing, is counted among the leaders in this industry. 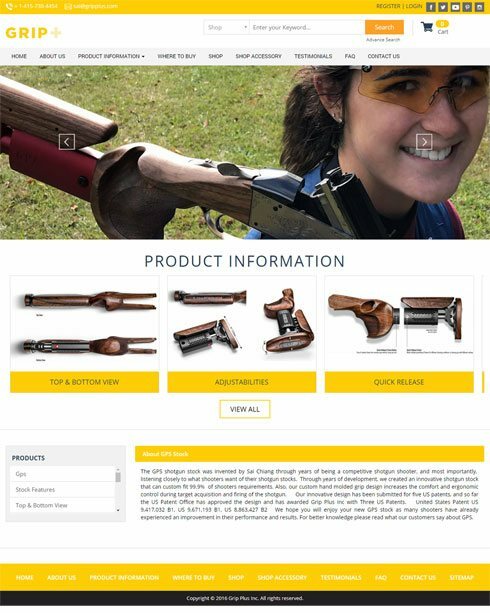 We design a website that drives the buyers to make purchase by incorporating various design elements like CTAs, images, text, etc. At WeblinkIndia.net, we have over 18 years of experience in designing E-commerce / Shopping Websites for numerous clients across varied industries. From easy to load pages, to a search box option, to an excellent shopping cart solution, to a wide choice of payment systems etc. - we take care of every aspect to deliver a successful shopping website design to you. Our effective E-commerce web design makes the purchasing procedure fast, easy and hassle-free for the customers. Our e-commerce web design offer exceptional functionality with features like multi-browser compatibility, quick page loads, and others. Following the customer-centric approach, the e-commerce website is designed specifically to offer impeccable shopping experience considering the convenience of the visitors. Upholding the aesthetic appeal of your website, simple and lively graphics are used along with strategic use of content and perfectly placed CTAs. Your e-commerce website has well-structured information encompassing everything related to the products and services offered, such as special offers & discounts and others. Our E-commerce web design offers you ease of order management with hassle-free management of sales, shipping orders, and other order details. Troodos Heights is a Pune (Maharashtra, India) based real estate agency that has carved out a name for themselves in the area of quality construction. 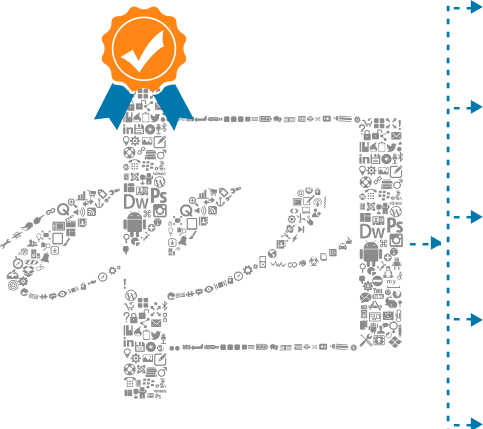 Over the years, we have successfully worked on numerous projects and received clients’ credibility. Careful selection of contractors and material combined with innovative work methods and personal supervision at all stages of construction enables us to render structurally strong and dimensionally accurate solutions. To gain more information about us and our real estate operations, feel free to get in touch with us through our website that is designed by WeblinkIndia.Net. Aga\'s Restaurant is a famous Indian Pakistani restaurant located in Houston, on Wilcrest Dr and Southwest. It serves gourmet and authentic Northern Indian and Pakistani cuisine very famous among the Indian and Pakistani visitors. The Restaurant is serving lip smacking vegetarian and non vegetarian foods for last 15 years. Choice is available right from Biryanis and Sizzlers to the Curries providing a unique taste. 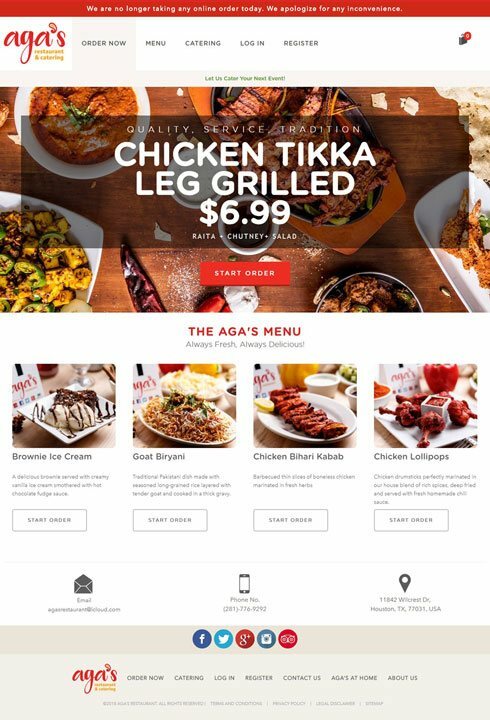 The website of Aga\'s Restaurant is aesthetically developed and designed by WeblinkIndia.Net, a prominent entity in the field of web-designing and web-hosting. Choose WeblinkIndia For Designing E-commerce/Shopping Website – Here’s Why?